The safety-related posts include loco running staff, driver, station master, guard, technology supervisor, control and yard staff, signal inspector and maintenance employees. Taking cognizance of railway safety, the ministry has announced job openings for 1 lakh posts in safety division. 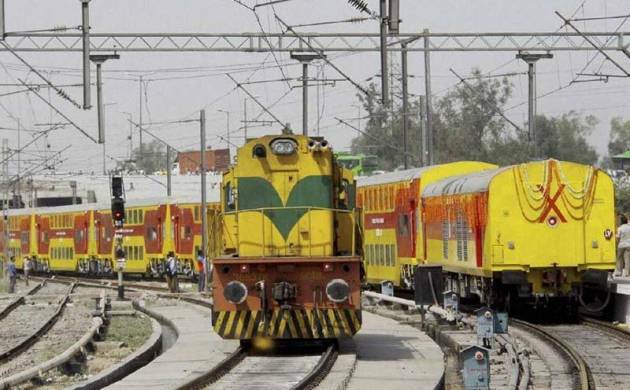 A report published in the Allahabad edition of Hindi Daily Dainik Jagran said that the Railways has decided to recruit one lakh staff in the safety category, and these vacancies were on hold for a very long time. According to Mint, the Indian Railways had a vacancy of 1,22,763 in 2016 while it was 1,24,201 in 2015. – The junior and senior section engineers will be recruited in the safety category. – Moreover, assistant station master and guards will also be recruited in Railways. – Fifty per cent posts in Group C will be filled by means of Railway Recruitment Board (RRB).